For all your sweet tooth cravings and temptations, we’d like to introduce you to a happy-nappy event that’s going to get you the right kind of sweetness and goodies and satiate all your cravings! 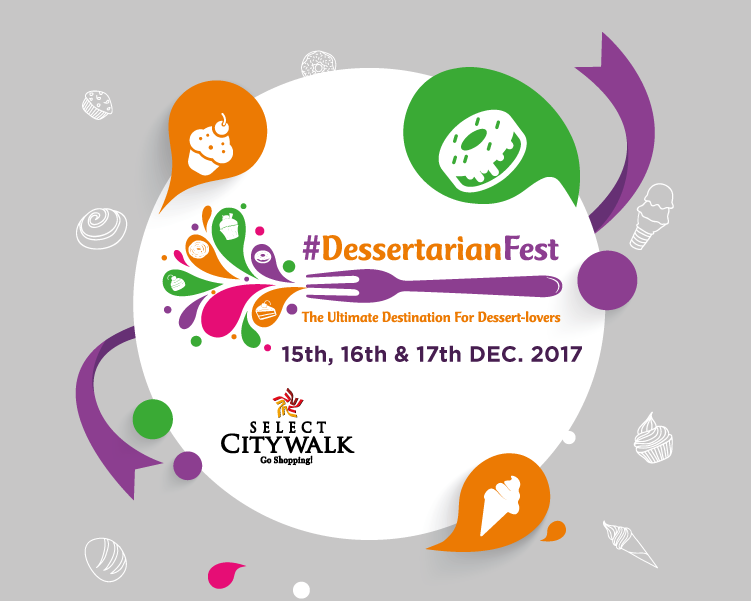 The Dessertarian Fest at Select CITYWALK shall bring you guys some of the most delicious finger licking treats and desserts! Allowing people to explore a wide range of unique desserts, the extravaganza shall welcome Delhi & NCR’s very best restaurants and bakeries, upcoming home-bakers various other assorted vendors – et al, under one roof! 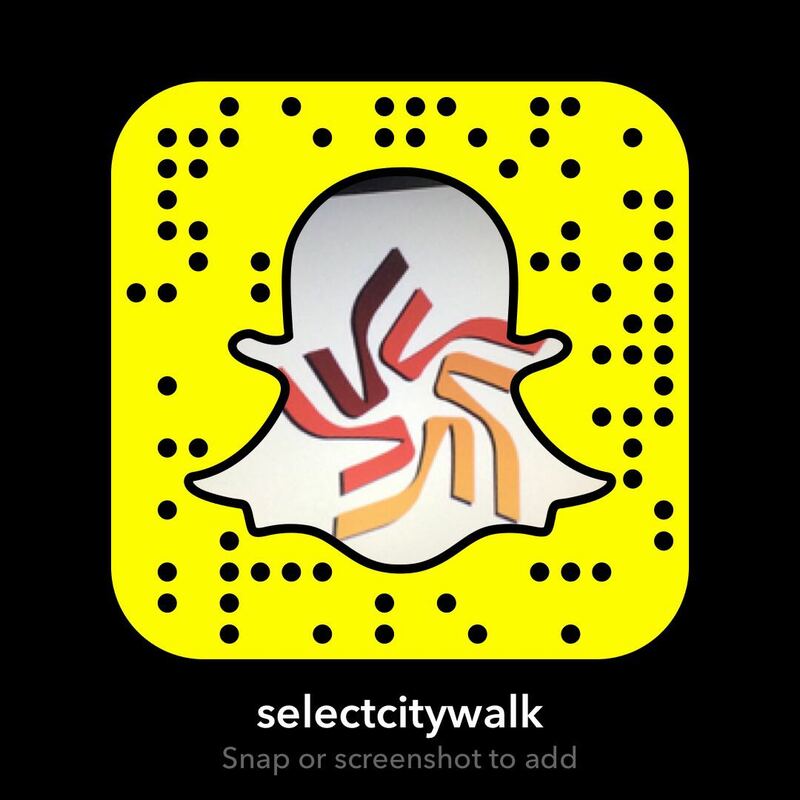 We can’t wait to divulge all the other details, so stay tuned because this event is going to be bigger, better and sweeter than ever!